GreenViet research and conserve the Grey shanked douc langur (Pygathrix cenerea) in central Vietnam. GreenViet team have been researching the Grey shanked douc in Kon Ka Kinh National Park since 2006. Since then, the behavior and population status of the langur in this park has been documented in detail. For better conservation of our ASAP species, we work with Frankfurt Society Zoo (FZS) in Vietnam and People and Nature to do annual training and capacity building for rangers in Kon Ka Kinh NP. This training has helped Kon Ka Kinh rangers conduct annual research and monitoring for the Grey shanked douc langur in this NP. Besides this, we work with FZS and Da Nang Education College to do annual training for students which focuses on primate conservation, and prepares the next conservation generation to preserve our ASAP species. In addition, our organization also runs education programs to strengthen local people's awareness, capacity and participation in conservation of the Grey shanked douc langur. Our target group is Bana indigenous people in the buffer zone of Kon Ka Kinh NP, who have been heavily dependent on forest products. In 2016, a total of 500 children and 640 adults participated in our activities. With support of US general consulate, we also do community-based conservation and livelihood work. GreenViet has provided 16,000 seedlings of Brown Bollywood (Litsea glutinosa) for Bana people. Our support aims to improve to the livelihood of local community around Kon Ka Kinh NP, which turn mitigates the impact of local people in forest and our ASAP species. GreenViet is now seeking to expand the conservation areas for the Grey-shanked douc. We work with FZS to conduct a three months survey in the green corridor between Kon Ka Kinh NP and Kon Chu Rang nature reserve, which confirmed the presence of the Grey-shanked douc in this area. 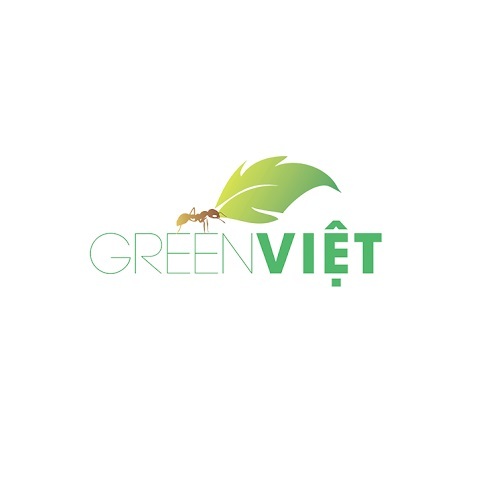 Recently, GreenViet signed a Memories of Understanding (MOU) with Fauna & Flora International (FFI) with the aim to establish a habitat conservation area for the Grey shanked douc in KonPlong district, Kon Tum Province, Vietnam. In partnership with the Vietnamese government, we are seeking to preserve at least 40,000 hectares to create a new protected area for the douc.